”Through your workshop, I have discovered new ways to listening to the world and hidden dimensions of my inner body. 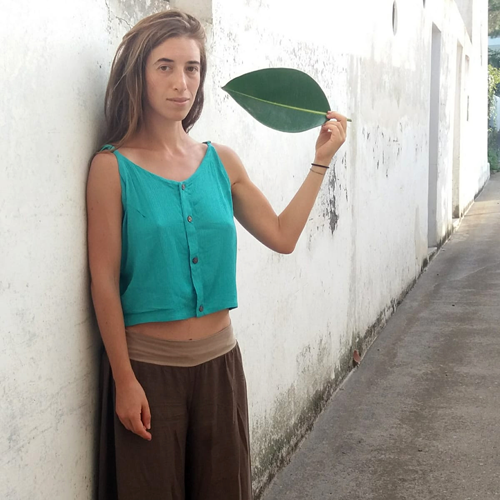 Listening Bodies is a teaching framework developed by Italian choreographer and Movement Researcher Monica Gentile and American composer and sound artist Michael Reiley McDermott. 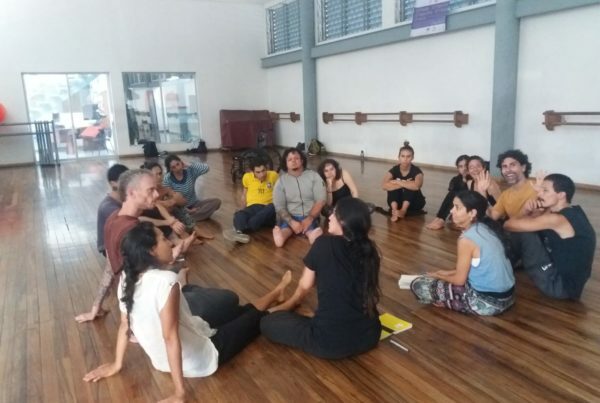 Their work includes practices in Movement Research/dance improvisation and partnering, Deep Listening, breathing techniques, sound-walks, guided meditations, mindfulness of listening and singing performance scores. Listening Bodies integrates Monica and Michael’s interest in physiology, anatomy, somatic practices, paleontology, evolutionary biology, neuroscience, and artificial intelligence. Listening Bodies workshops have been offered in the US, Mexico, Costa Rica and Germany. They are currently booking workshops for 2019-20 in Europe. 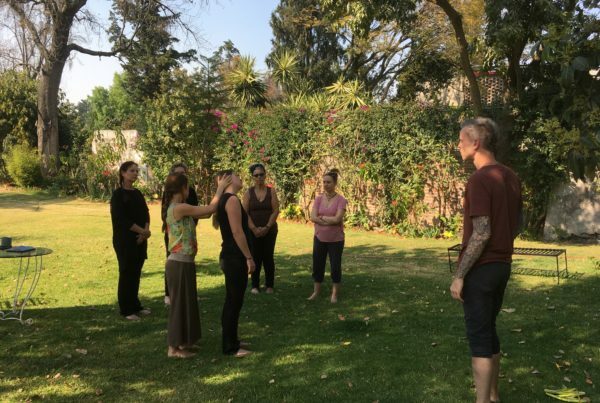 Our extended workshops feature a unique set of practices that explore the ways we can listen inside and outside of our bodies. Teaching vocalization, movement and sonification scores for groups and individual. 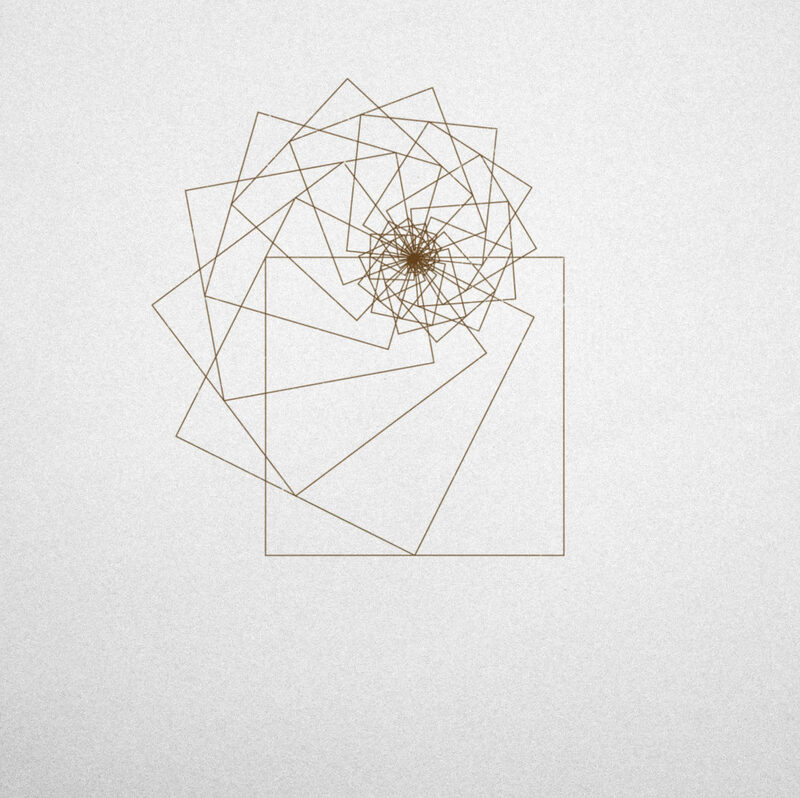 Live Autonomous Sensory Meridian Response explorations to discover the synesthetic reality of hearing. For those without a movement practice and professional dancers we explore ways to create improvised movement scores using listening and other somatic body practices as inspiration. Guided sound walks are ways to experience our sonic reality through various modes of listening with our ears, feet, body and consciousness. We can experience the nexus of the real outer world and the imagined inner world through listening while walking through spaces. 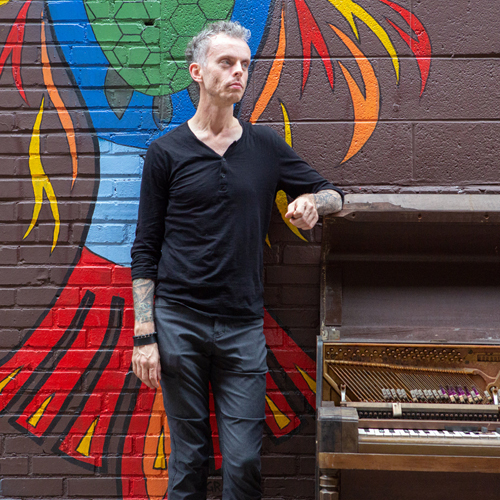 Michael Reiley McDermott is a composer, musician, coder and sound designer. He has created works for video, dance, stage, installation, smartphones, multi-speaker arrays, wind sculptures, wishing wells and sleeping/dreaming. His practice explores the relationship between present moment awareness, deep time and humanity’s personal connection through listening. His work integrates a daily practice of meditation, Deep Listening and textured sound worlds through a process he calls “sonic photography”. This process involves site-specific recordings of physical spaces re-imagined using photographic development and collage techniques. His aim is to reframe the everyday world as both a grand statement that stretches out in both directions of time and as an ephemeral instant of precious connection. In 2016 he completed a certification program in Deep Listening studying with Deep Listening pioneer Pauline Oliveros. He was recently Artist in Residence at , Composer in Residence for Temple University’s BEEP Ensemble and Composer in Residence at Village of the Arts and Humanities. Over the past two years, he has been traveling at artists residencies around the world in Brazil, Iceland, Germany, Thailand, and India working on a sound design project of extinct animal sounds called Echozoo. Monica Gentile’s choreographic work and physical research investigate the embodiment of animalistic qualities, trance, minimalism, and the states of the body, energy, and breath. In particular, she is interested in investigating contrasting concepts within the body (presence/absence, solidity/evanescence) with a visual and imagery based approach. Her intent is to reveal these paradoxical states through evocative choreographic elements and in the construction of hybrid figures with the body and its gestures. Her work is characterized by a strong presence – creating an atmospheric/imaginary space around the body and expressing connections to forms found in nature, landscapes, and the geographical. The point of reference in her work is not only the body itself but how we place it and perceive it in relation to what surrounds us. From 2011 she attended the School of Hatha Yoga ISYCO through the Department of Oriental studies of the University of Torino where she got the Degree of Hatha Yoga Teacher. She has been teaching since 2010 and has a wide range of experience with her body and a broad knowledge of the body’s anatomy and Indian physiology. In 2015 she became Laughing Yoga Leader, working with Chronical pain patients at the Immanul Klinik (Berlin). 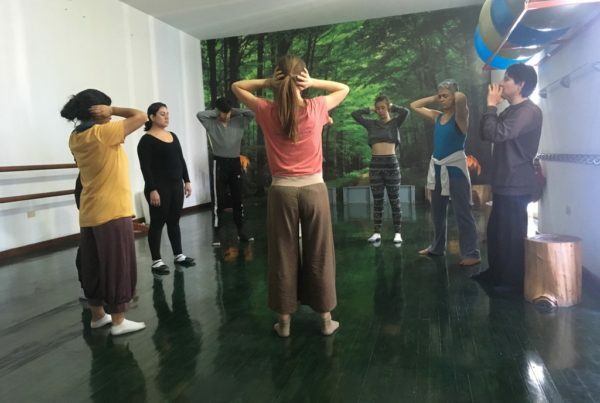 In 2018 she collaborated with the Choreographer Alessandro Sciarroni in the production ”Augusto” as a Laughter Yoga Coach. Interested in joining one of our workshops or presenting us at your center or institution?